Register today! 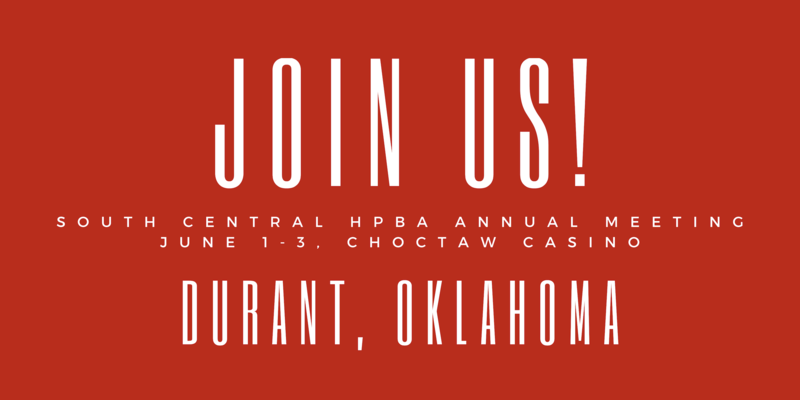 The South Central HPBA Annual Meeting will be filled with education, networking, fun and prizes!! – Opening keynote & presentation by Ryan Carroll, HPBA Government Affairs Vice President. Are you up to date on the latest NSPS regulations? Mr. Carroll will provide a thorough & informative update. – NEW THIS YEAR- Hands on technical training- limited to 20 participants. This class is not for the novice or newer employee or installer- this class will cover basic fireplace systems with hand on modules. – Table top displays from manufacturers, reps, & distributors. – Seminars on doubling profits, OSHA regulations, risk management, marketing your business, and industry best practices for owners, managers, & installers. Bring the entire staff! – Sunday dinner with HEARTH JEOPARDY, presented by Rick Vlahos. Come prepared to compete and win prizes! Craft brews & wine tasting will make the evening complete! – Our first 20 sign-ups get FREE tickets to the Shenandoah & Restless Heart concert the evening before our event at The Grand Theatre at Choctaw Casino! This is made possible by our generous sponsor, Gas & Electrical Company. $40 per member to attend. $95 per non-member to attend. $395 for the two day, hands on training. Limited to 20 participants! Register today! $500 Table tops are available to promote products, services, and your business to our members. Sponsorships are still available! If you’d like to participate with a sponsorship, email Kaity@schpba.org. You can download the 2019 SCHPBA Registration form here and send in a check if you prefer to pay that way versus credit card! 2019 Annual Meeting brochure– Download our brochure here with a full schedule and class information.